Carbs — not the kind you eat and we do not want a carb free diet. 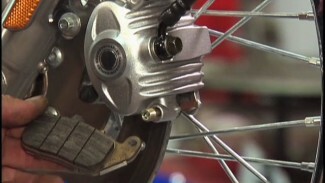 Bob reviews a high performance carburetor kit. The kit comes with a carburetor, intake and high intake air cleaner. You will have to use some stock parts and new gaskets. 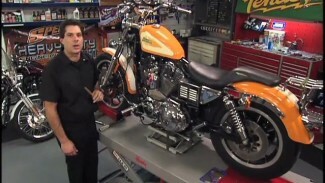 Watch as Bob installs each part to bring some extra horsepower to this Harley.